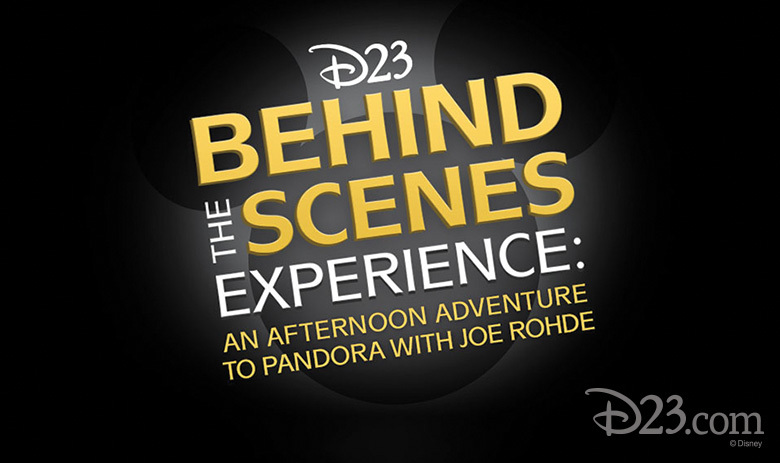 D23 — the official Disney fan club — announced today that they would be offering a special event where guests will able to take a behind the scenes tour of Pandora – the world of Avatar with Imagineer Joe Rohde. 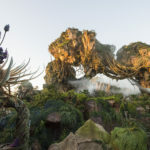 According to the D23 site, attendees will be led on a guided walk-through of Pandora at Disney’s Animal Kingdom with Rohde as well as enjoy lunch at Tiffins with the famed Imagineer. This event will take place on May 19th starting at 11:00 a.m and will last for about three hours. Additionally, attendees will be able to return to explore Pandora from 3 p.m. to 5 p.m. later that same day. Tickets for this event will go on sale April 5th at 10 a.m. PT and will be open to D23 Gold Members (each member can purchase a ticket for themselves and one guest). The cost will be $250 per person, plus a $5 per person processing fee. To book, visit the D23 event page where a purchase link will be added when tickets are on sale. The event is subject to cancellation in the event of inclement weather. 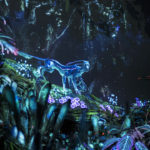 As this is an early exploration of Pandora – The World of Avatar, please note that access to some areas of the Valley of Mo’ara on Pandora may be limited during your visit. D23 Gold and Gold Family Members may reserve a ticket for themselves and one (1) guest. 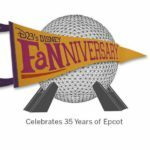 Due to the nature of this experience, all attendees must be at least 21 years of age or older to partake in this D23 event. This event does not include admission to Disney’s Animal Kingdom. 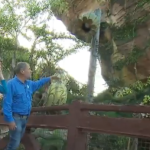 Guests will need to have or purchase admission to Disney’s Animal Kingdom to attend. If planning to use a Walt Disney World Annual Passport to attend, each guest should check blockout dates to verify that the pass is valid for admission on Friday, May 19. A very limited number of tickets are available. D23 Members will be required to provide their membership number when reserving tickets. Tickets may be picked up only with a valid photo ID AND D23 MEMBERSHIP CARD. D23 Members who do not bring their membership card may not be admitted to the event. Ticketed Members who do not attend the event forfeit their place as well as all experiences, benefits, and gifts associated with the event. All D23 Special Events are subject to change without notice. There are no cancellations or refunds, and tickets are not transferable.